Thank you to “Weekend Gardener” of the UBC BG Forums for sharing another photograph via the BPotD Submissions Forum (in this thread). Always enjoyable, WG, thanks. 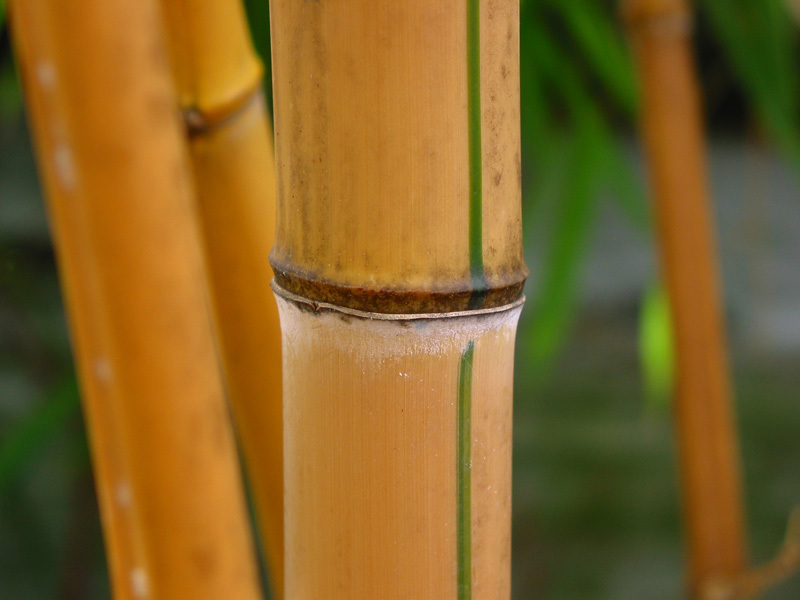 The Royal Horticultural Society Garden Rosemoor provides an excellent summary article about golden Chinese timber bamboo, with suggested links to the American Bamboo Society and the European Bamboo Society. 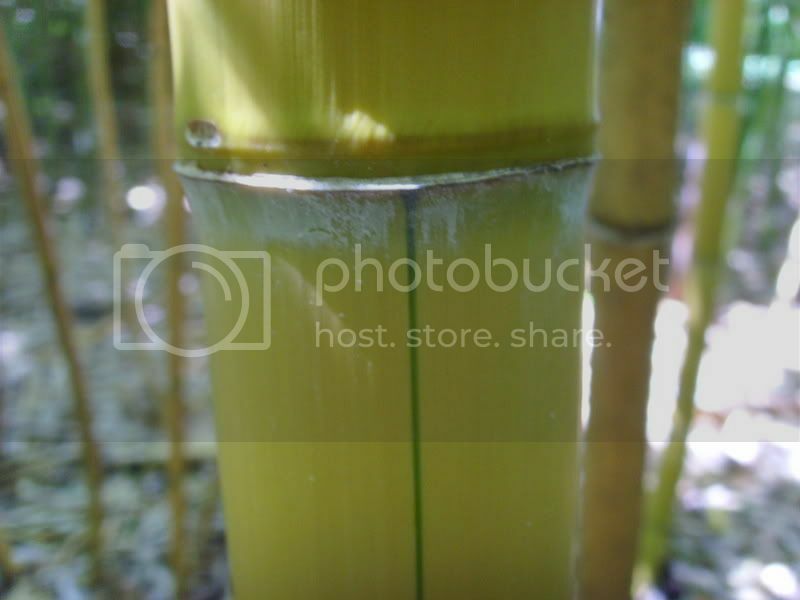 For information about the genus, Wikipedia provides a short description of Phyllostachys. This is so good to see and the Photograps are great. With all the interest in using Bamboo for building and floors and since it is fast growing I am pleased to learn more about it. A sincere thanks to Michael F. for the reference to the Tahina spectabilis palm. Fascinating. 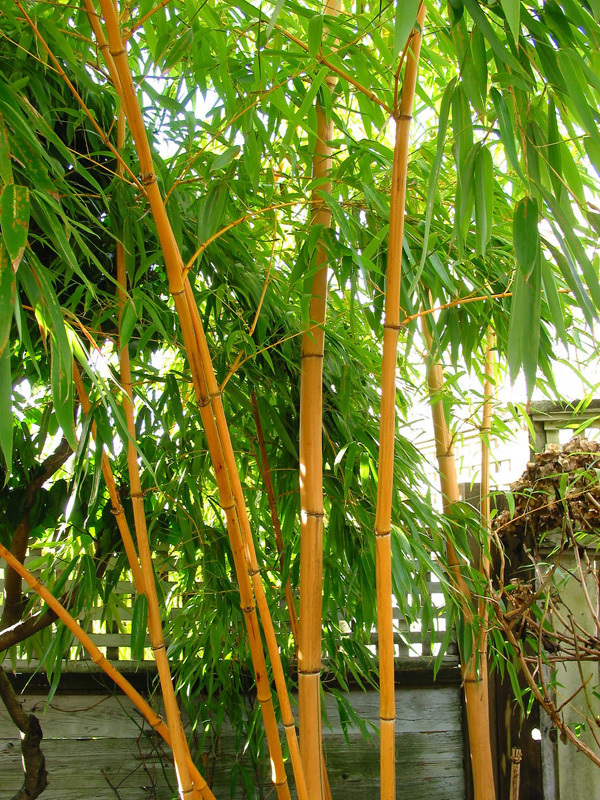 Great photo, we sell these at Floraselect, each year bring lorry load in from in from Galicia in Spain, they have got to be my favorite bamboo giving a realy good grove effect without being to dense and a slightley drooping habit.